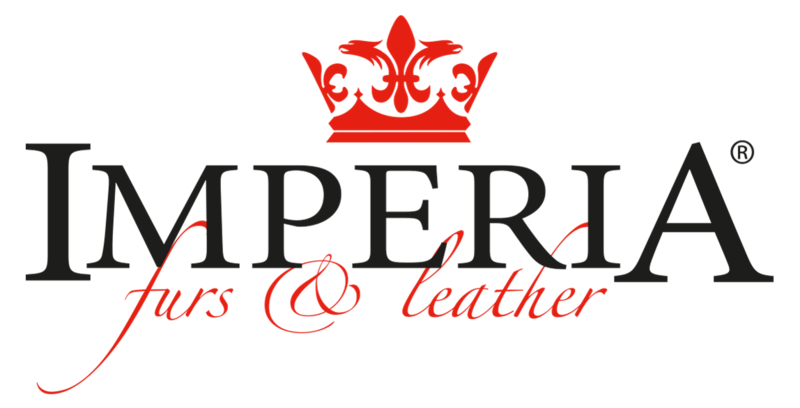 The central showroom of Imperia Furs & Leather is open in a 4-storey facility located in Paralia Katerinis (Greece) making it the biggest showroom in town as it is featuring around 2000 innovative designs, which are renewed on a regular basis. Paralia Katerinis is the Official Fur District of Greece and the best souvenir from Greece is a fur coat by Imperia Furs & Leather. Come visit our showroom and discover our fabulous collection of fur garments.